Finance: syndicated and bilateral bank finance, bond issues and finance leasing. Mergers of non-profit bodies including group structures, charity mergers and transfers of amalgamations. Share acquisitions and transfers of going concern. Corporate joint ventures, consortia and limited liability partnerships. Regulated sectors including social housing, charities, financial services, anti-money laundering and consumer credit. Commercial contracts including IT supply and support, managed service and telephony and general terms of business. 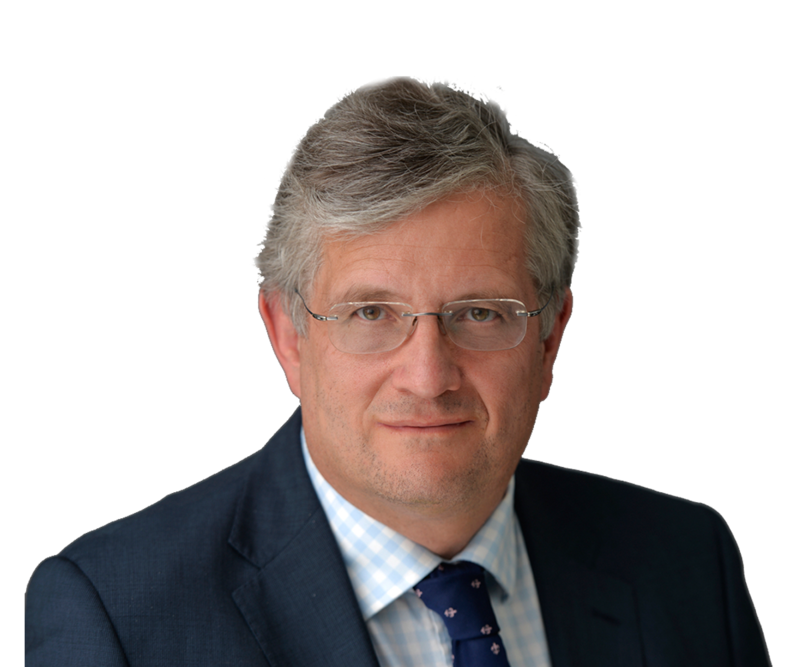 Prior to Devonshires Solicitors, he worked as a corporate lawyer in City law firm Simmons and Simmons where he advised on mergers and acquisitions, flotations, bond issues (including the very first listed housing bonds) and privatisations (e.g. Railtrack). Gareth spoke on changes to the social housing regulatory framework Joint Ventures at a major seminar organised by Devonshires Solicitors in June 2014. He holds regular workshops on joint ventures and IT. Gareth graduated from Merton College, Oxford with a BA in Law in 1981 (MA – 1985). Gareth is a member of Devonshires Solicitors’ choir and participates in competitions and charity events. He is also a member of a cycling team which participates in 3 day charity events. Gareth is on the board of Empty Homes, a national charity which encourages bringing empty homes into use. Andrew Cowan, Gareth Hall and Nick Billingham recognised in the Legal 500 Hall of Fame. Gareth advised Cosmopolitan Housing Group on its “rescue” negotiations first with Riverside and then with Sanctuary. This led directly to the HCA revising its governance and financial viability standard to guard against some of the risks to its regulated core business which Cosmopolitan took. Gareth has advised some of the first major housing groups to secure permission from the FCA to carry out consumer credit business and the team is advising over 20 groups on this process. Gareth has advised several of the largest London housing associations on major long-term IT and telephony managed services agreements and is very familiar with both the government CCS form of contract and those used by all the main private sector suppliers to the sector. Gareth handled corporate and finance aspects of the Salford Pendleton PFI which closed in late 2013 and continues to advise on corporate structures and finance for local authority sponsored projects.